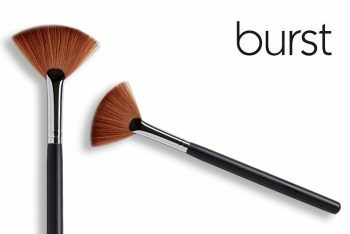 Use this brush for anything! 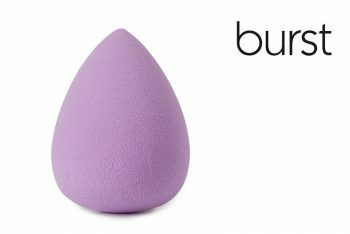 Use it for foundation, concealer, contouring, highlighting, primer, the list is endless. 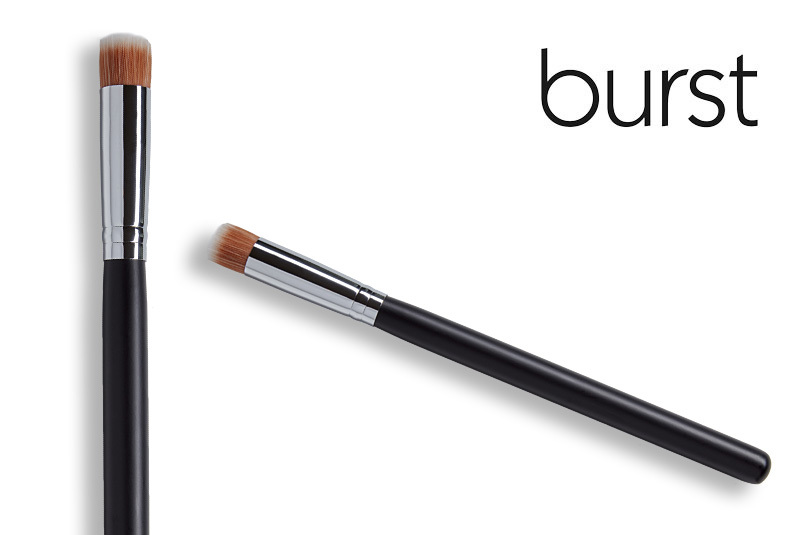 This brush is 14 mm in diameter and is made of synthetic/vegan hair. Use this brush for anything! 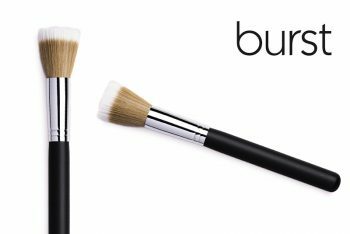 Liquid and cream foundation, concealer, contour, highlighter, primer — the list is endless. 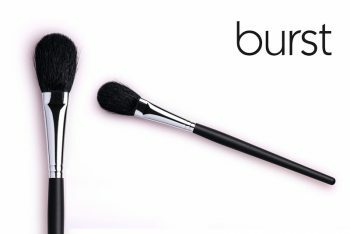 This is a fantastic all-rounder brush and a great investment!